Party at Riverside this Summer with Sydney Festival! 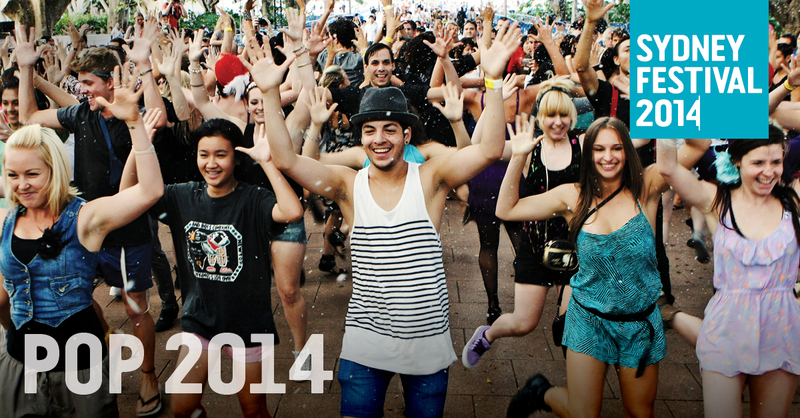 Party at Riverside this Summer with Sydney Festival Parramatta. Parramatta becomes party central this summer as Sydney Festival brings an outstanding program of entertainment, art and music to the area from 9 – 24 January, 2014. Launched this week, the Festival’s 2014 Parramatta program features an exciting array of free and ticketed performances for the whole family, including the world premiere of magic extravaganza Band of Magicians, the Parra Opening Party (POP) which is returning as the first free public event of the Festival and the internationally famous Rubber Duck, which comes to the Parramatta River. Lord Mayor of Parramatta, Cr John Chedid, said Parramatta City Council is proud to be a major partner of the festival. “Parramatta has a long history supporting Sydney Festival, but only in last few years have we enjoyed our own expanded, exclusive program for Western Sydney,“ Cr Chedid said. “The 2014 program looks outstanding. There is an excellent range of live music, entertainment for the whole family and with artworks like the internationally renowned Rubber Duck, the Festival is truly a major drawcard,” Cr Chedid said. “Kaldor Public Art Projects will also bring artwork by the acclaimed artist Roman Ondák to Parramatta Town Hall, including Measuring the Universe, which was previously presented at the Museum of Modern Art in New York and the TATE in the United Kingdom,” Cr Chedid said. “This Festival will enhance the economic and social value of our City and I look forward to welcoming visitors from all over Sydney to Parramatta throughout January,” Cr Chedid said. “Events like this also show that you don’t need to travel into the Sydney CBD, or even overseas, to get access to rich artistic experiences and high quality entertainment,” Cr Chedid said. The hit Parramatta Opening Party (POP) returns on opening night! Parramatta will be filled with music, street theatre and amazing food. Make way for a uniquely Australian street parade from Boxwars as 30 locals show off and then smash up their elaborate Mad Max-inspired cardboard creations. Enjoy Californian jazz trumpeter Ambrose Akinmusire, the soul sounds of Bella Kalolo, and the blues-infused folk of Ben Caplan and The Casual Smokers. As the sun sets, Prince Alfred Park becomes the beating heart of POP with soul/funk sensation Lee Fields & The Expressions taking centre stage and keeping the party going ’til late. 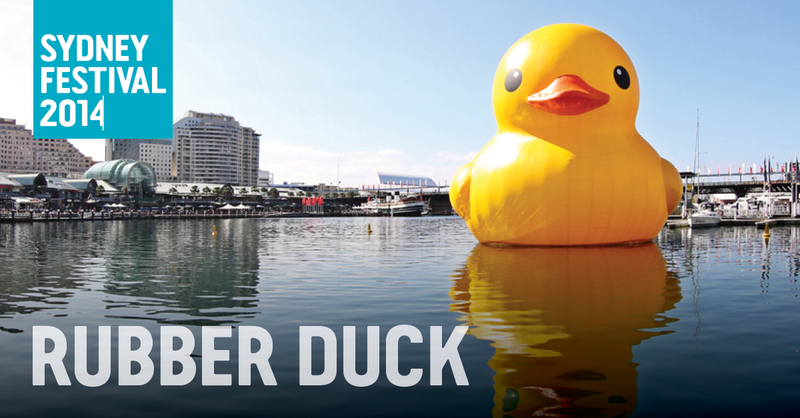 Come along and see the global phenomenon which is the five-storey high, yellow Rubber Duck. It’s coming to play in our exclusive corner of the bathtub, for the first time in what is a natural duck environment, at Parramatta Park. 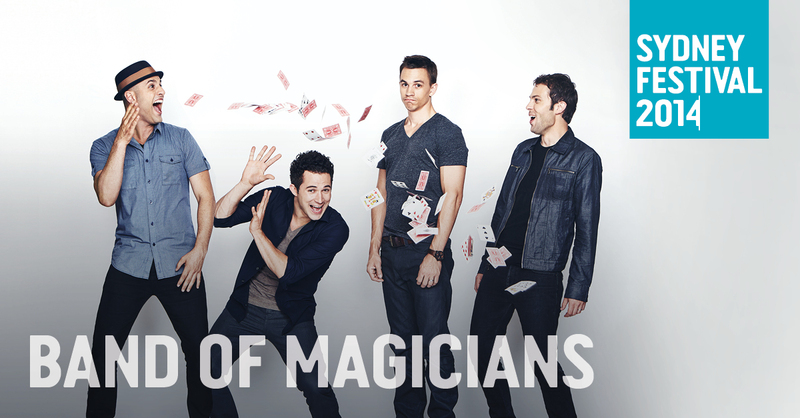 The world’s first magic supergroup, Band of Magicians features four of the hottest young magicians of the moment. Natural showmen, Justin Willman, Nate Staniforth, Justin Flom and Australia’s own James Galea are the faces of modern magic. Working together they have created an act loaded with outstanding illusions, dazzling deceptions and astounding artistry, making its world premiere in Parramatta.